Today’s Inspiration Bomb is for anyone who’s ever suspected they might just have a book in them*. Ben Ball is the Publishing Director of Penguin, and has been for some time; if you don’t know him already, it’s probably about time you did so. In today’s rather wonderful Inspiration Bomb, Ben argues a rather convincing case for the success of writers who avoid writing school and instead take up day jobs. Also included: why you don’t need an agent to get a book-deal, and how to get a man like him to actually read your manuscript. Today’s B.H.B. Artist is the infamous and fabulous Nicholas Jones, a highly regarded Melbourne-based artist who sculpts books in a way that is no-body’s business. Born in the U.K. (with little trace of accent! ), Nicholas’ work now resides in collections the world over. 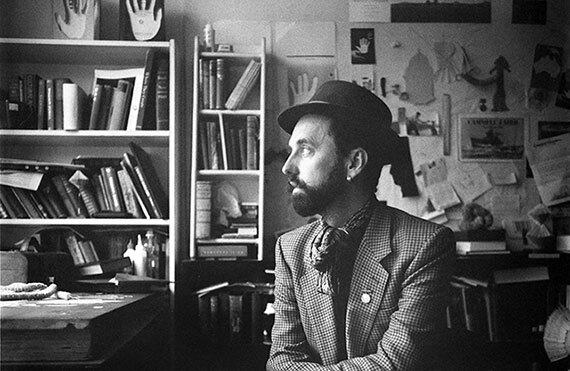 Curiously, his website says he “uses books and paper to question the future of the written word”. Perfect! You can find out more about him and his exceptional work and even his avant-garde moustache and all the great things he has to offer the world over on his website by clicking here. This is a superb one chaps – enjoy! * Geez, that must be uncomfortable. Best visit your Dr immediately! 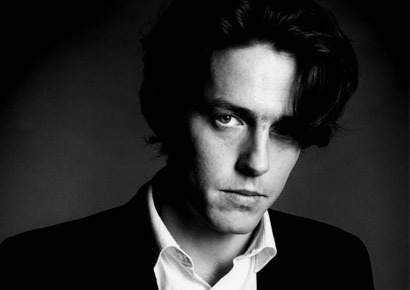 This is Ben Ball, if he was being played in a movie by Hugh Grant. They’re kind’ve the same person, only not.